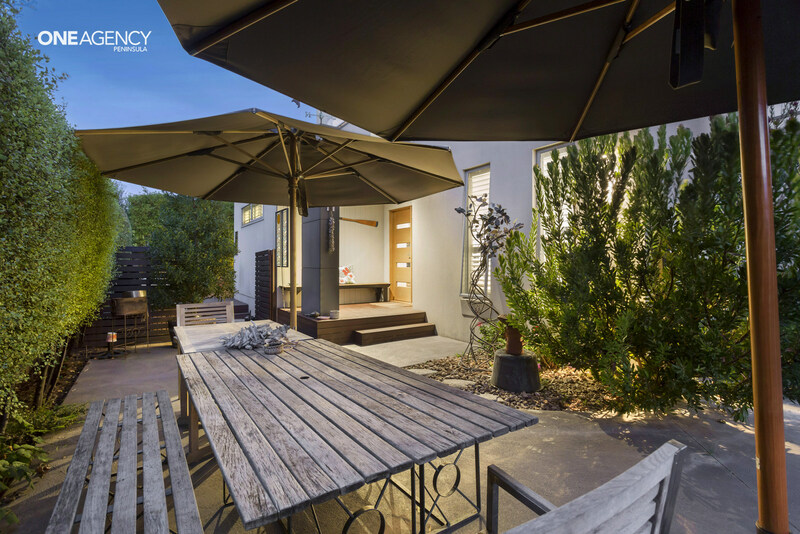 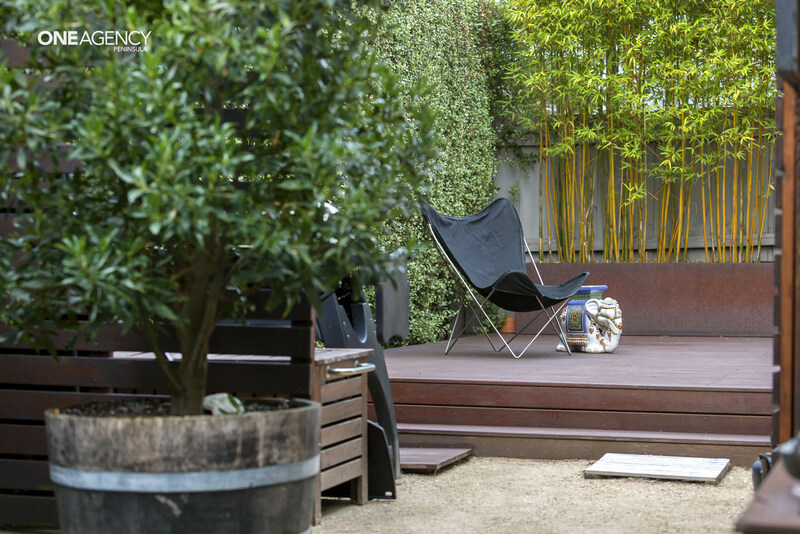 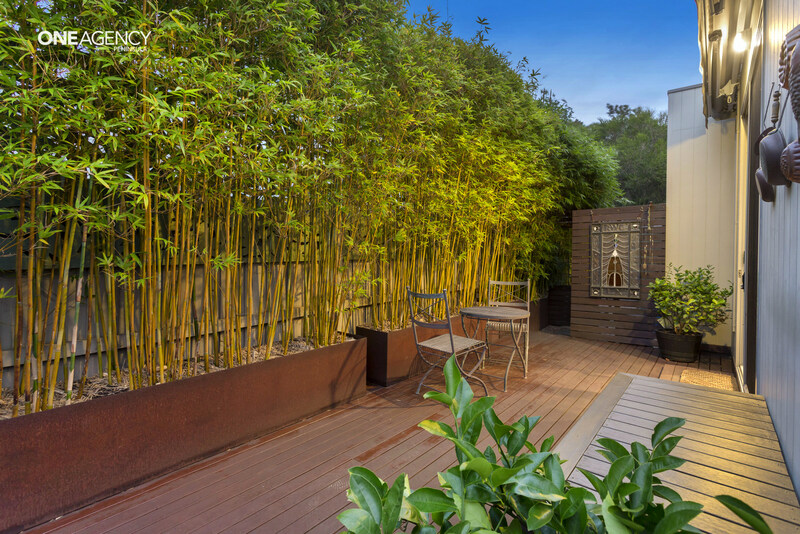 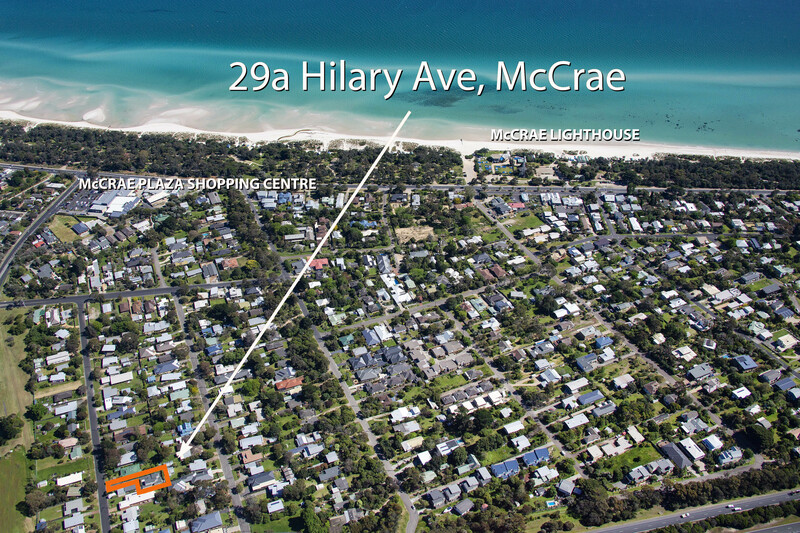 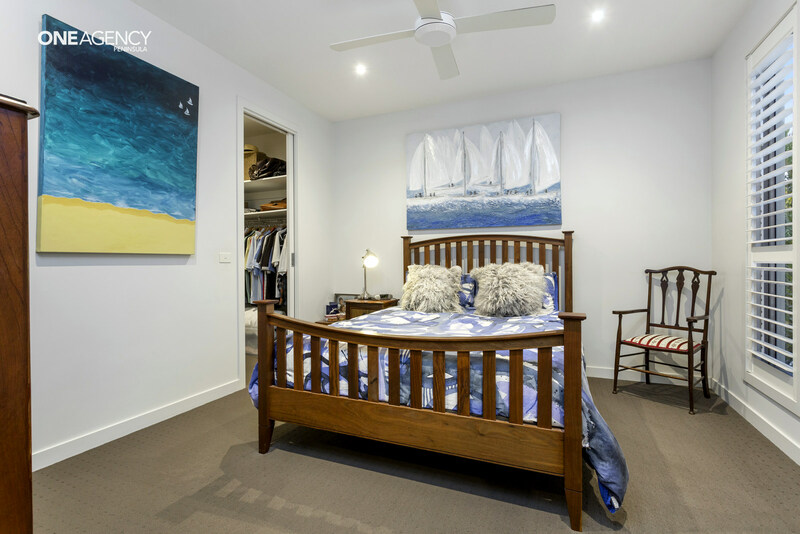 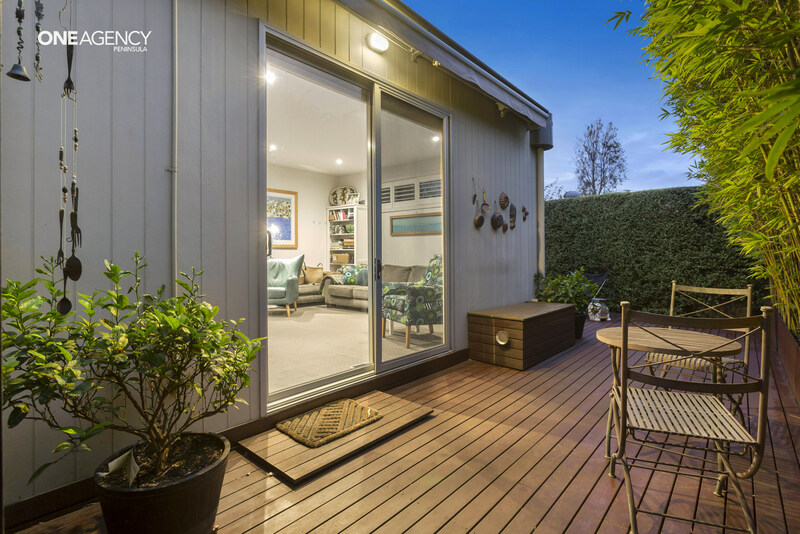 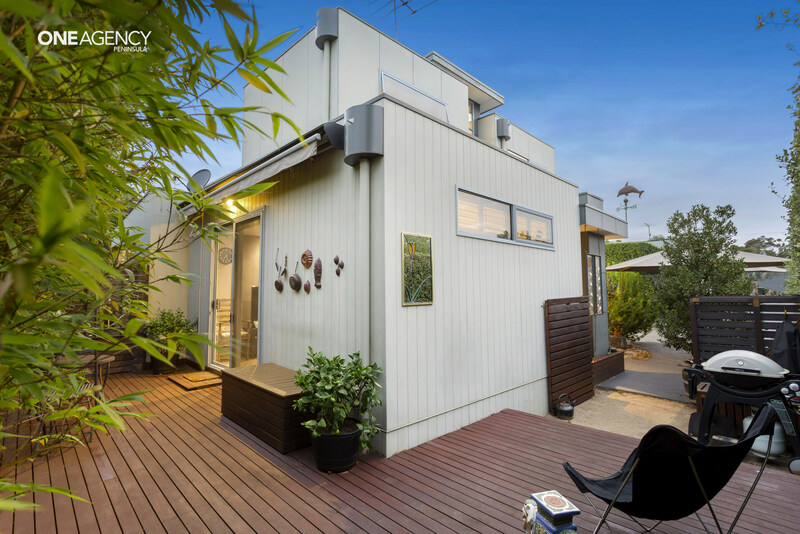 Privately set at the rear of the block within a quiet garden sanctuary, is this 3 bedroom beachside townhouse within a 850m flat leisurely walk to McCrae Plaza and Beach featuring the Mornington Peninsula Bay Trail. 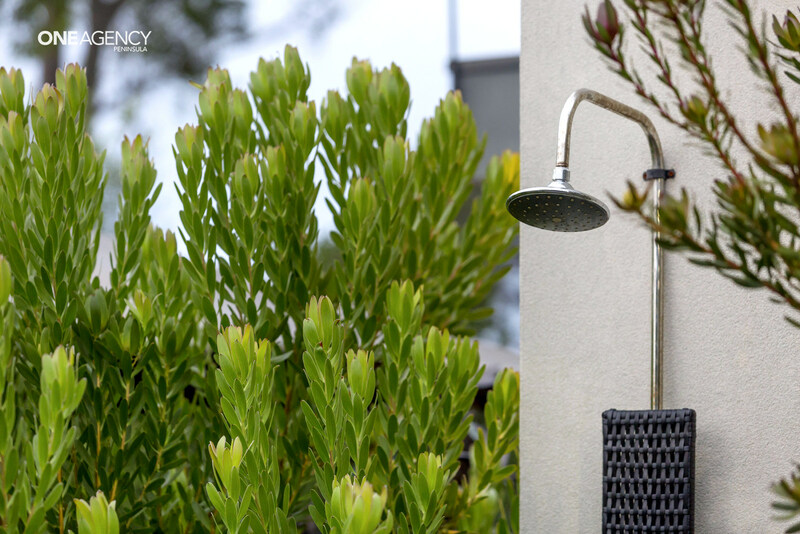 The views along the foreshore trail that spans from Safety Beach to Portsea are flanked by beautiful sandy bay beaches and clear waters with popular Cafes and Restaurants along the way. 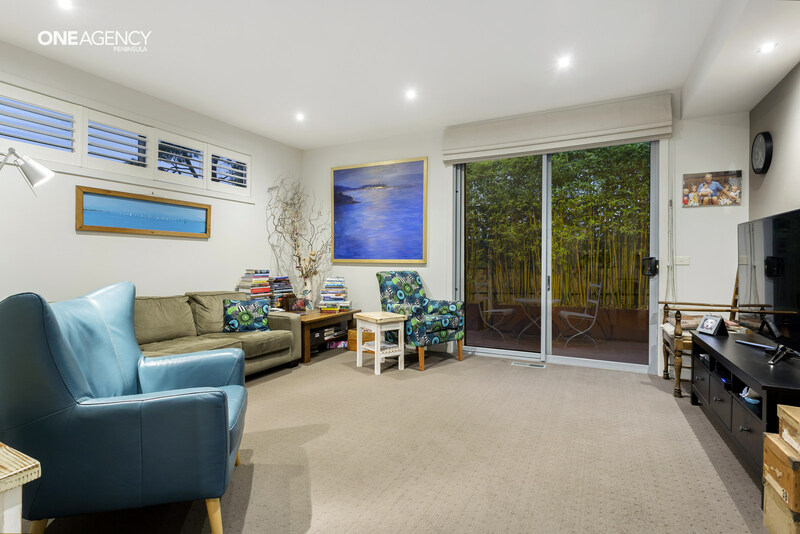 Whether you're an avid walker, cyclist or prefer to sit and relax on the beach, theres something for everyone in this lifestyle location. 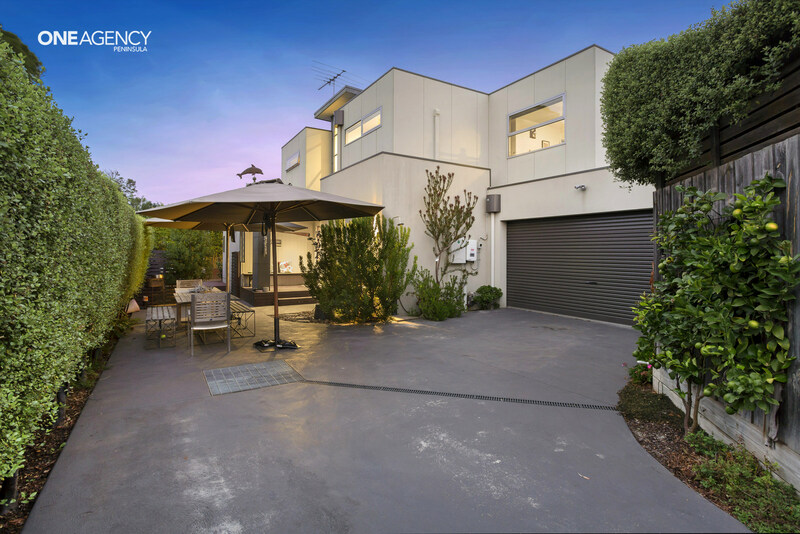 This well designed property with separate title is 1 of only 2 on the block and is introduced via a long-sealed private driveway with double car garage. 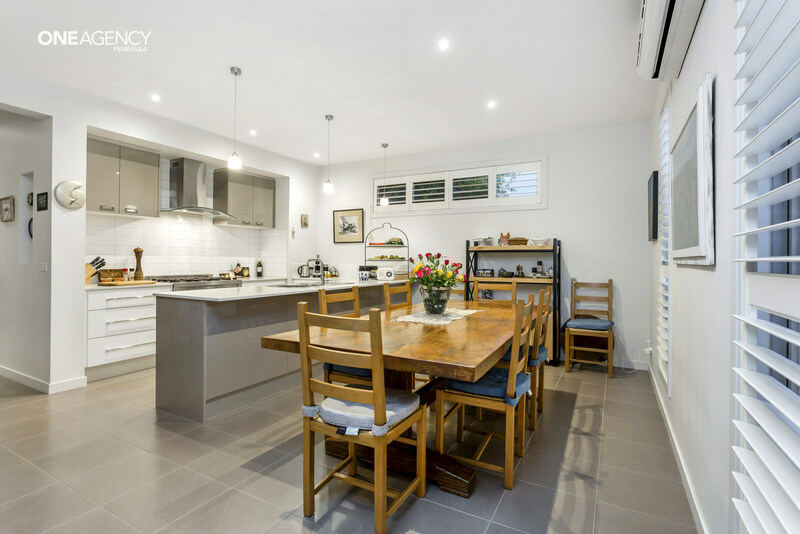 This modern home offers ultimate comfort with natural light, high ceilings, neutral tones, white plantation shutters, heating and cooling with a floor plan to suit multiple accommodation styles with outdoor entertaining spaces to match. 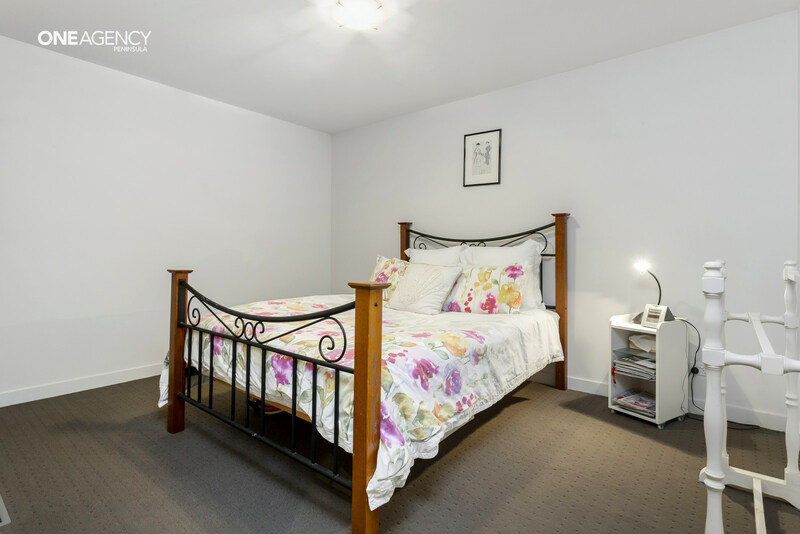 You can exclusively reside on the lower level as it features all the necessary amenities for everyday living with separate guest accommodation upstairs. 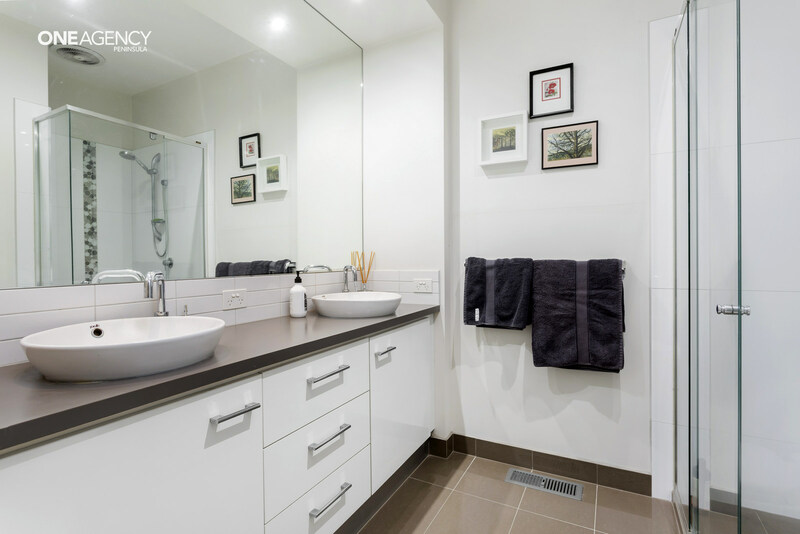 The stylish interior is designed around a series of zones set across two levels. 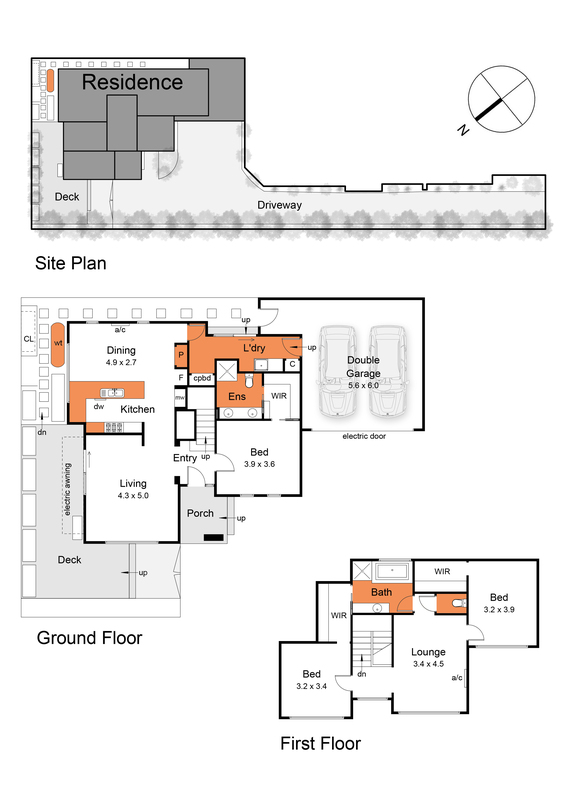 The lower level features living area with glass sliding door opening onto the north facing deck screened by lush bamboo, kitchen with a myriad of storage, stone benches and breakfast bar, suite of quality appliances and adjoining meals area, walk though laundry with rear property and internal garage access, and master suite with walk through robe and ensuite with double basin vanity and shower. 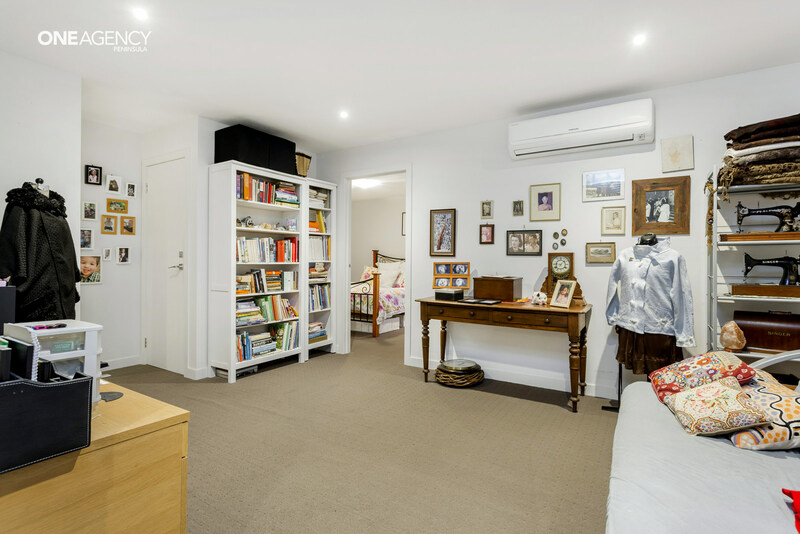 Walk up stairs into the open lounge with two sizeable bedrooms with walk in robes with one bedroom featuring ensuite with shower, bath and dual access separate toilet. 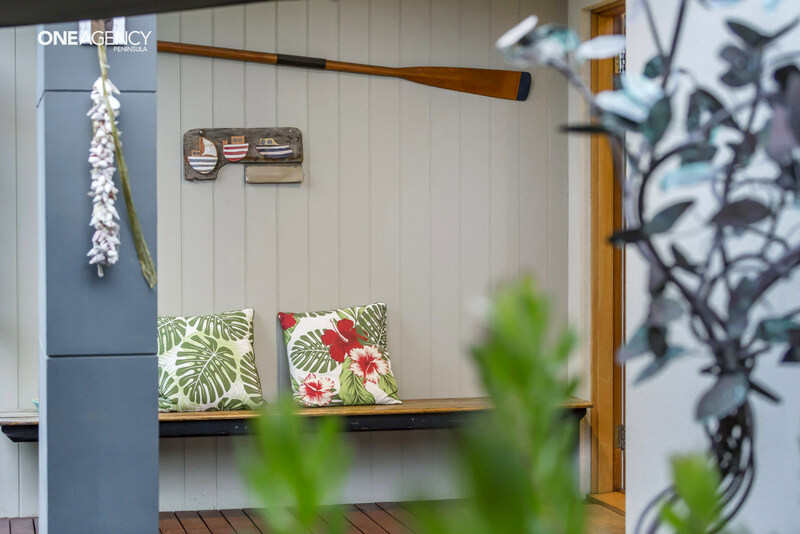 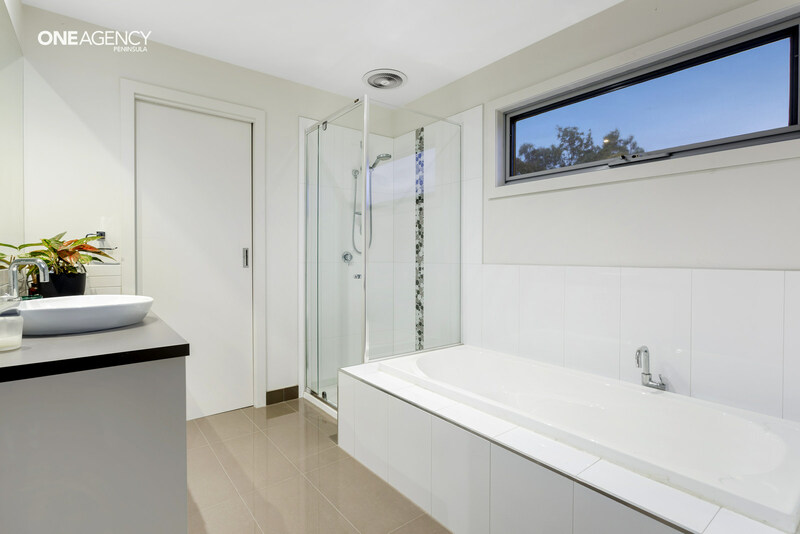 The low maintenance exterior offers space to entertain family and friends, private nooks for personal retreat and outdoor shower to wash the salt away after long summers day on the beach. 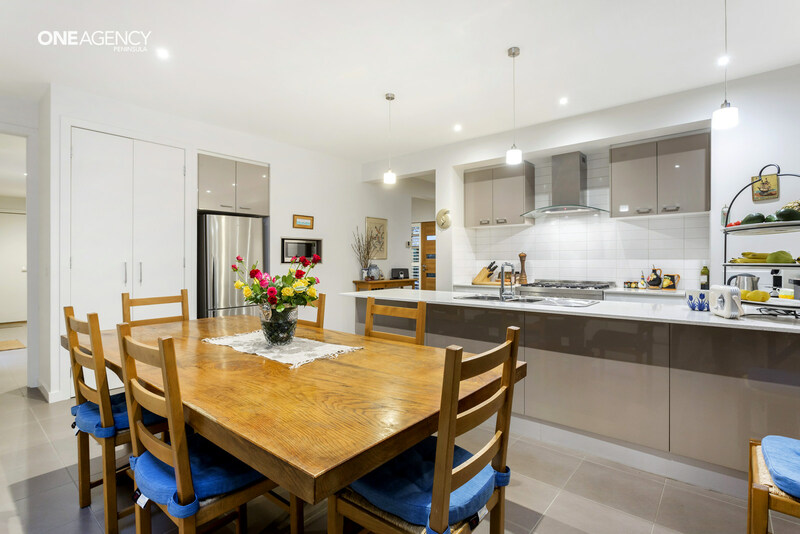 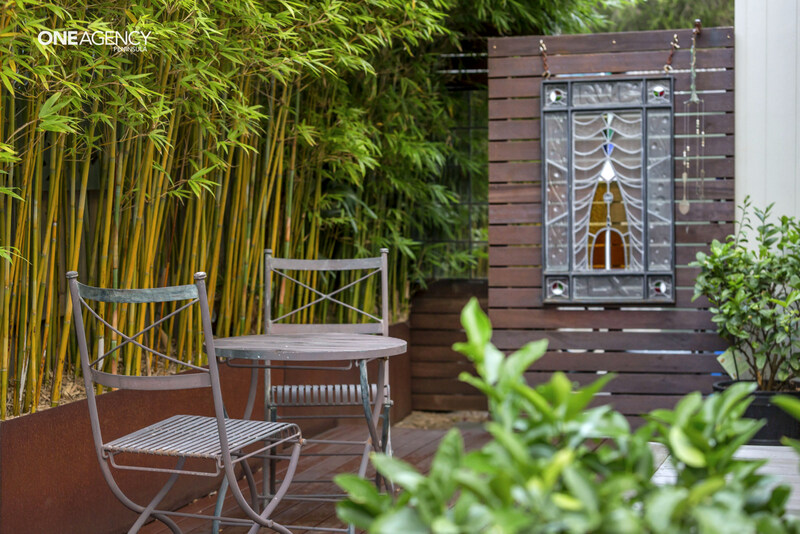 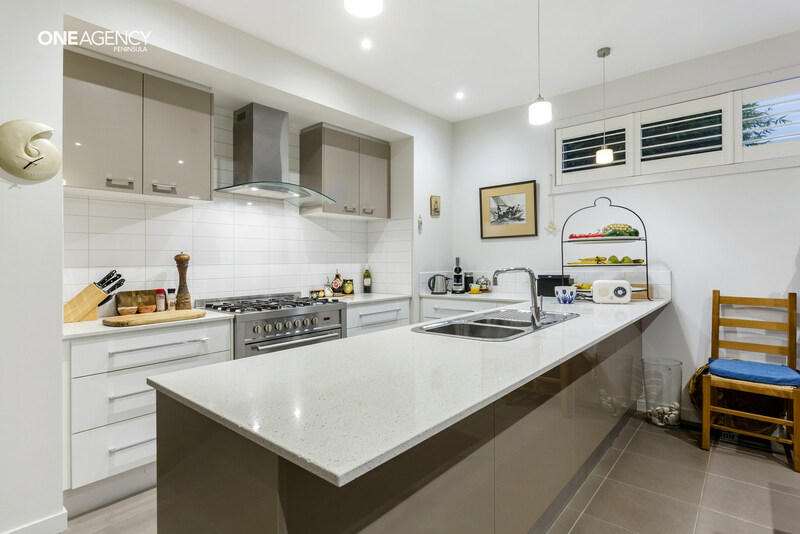 This lifestyle location is within convenient access to shops, medical centres, public transport and Mornington Peninsula Freeway making it ideal for permanent, weekend or lucrative holiday accommodation. 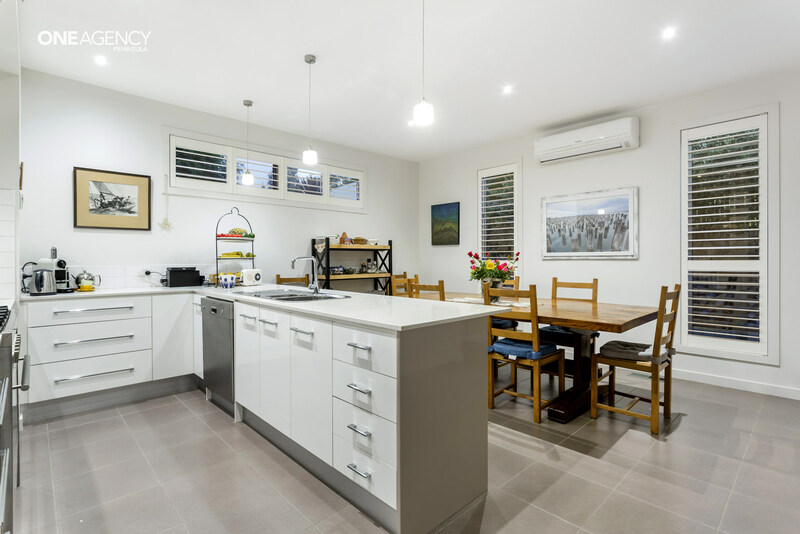 Additional features include; ducted heating, reverse cycle air-conditioning, ceiling fan, water tank, solar panels, electric awning, dishwasher, storage and secure rear fenced gate. 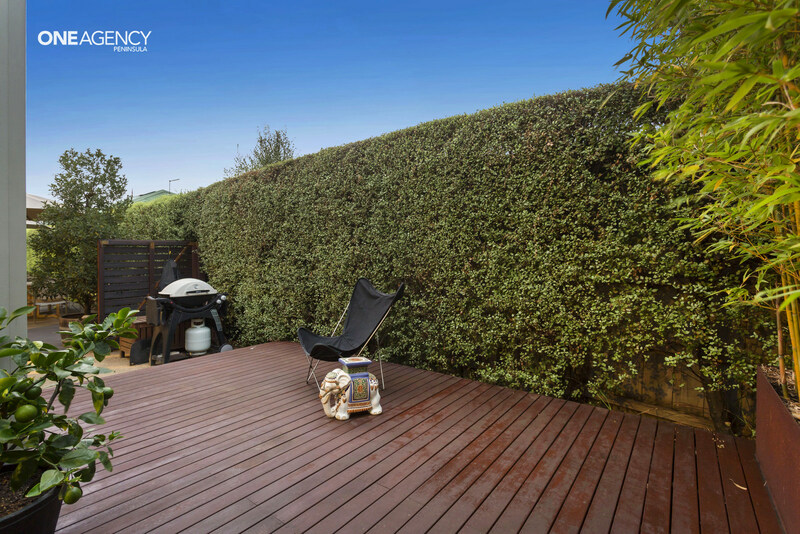 For a full list of property features please contact Steve Walsh.